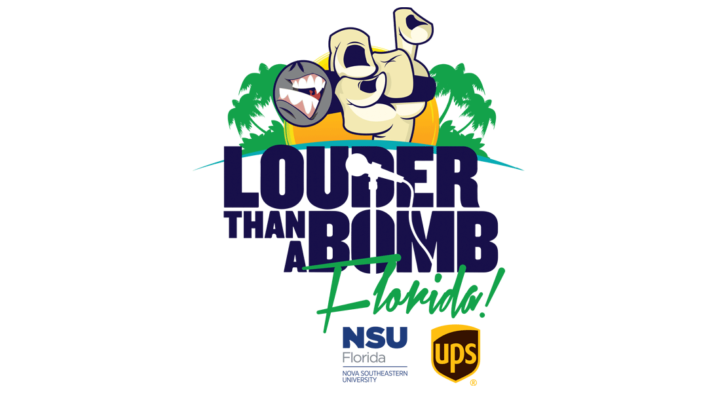 On-line registration for the Jason Taylor Foundation’s cutting-edge youth poetry competition, Louder Than a Bomb Florida presented by Nova Southeastern University and UPS, will close on Friday, February 1, 2019. 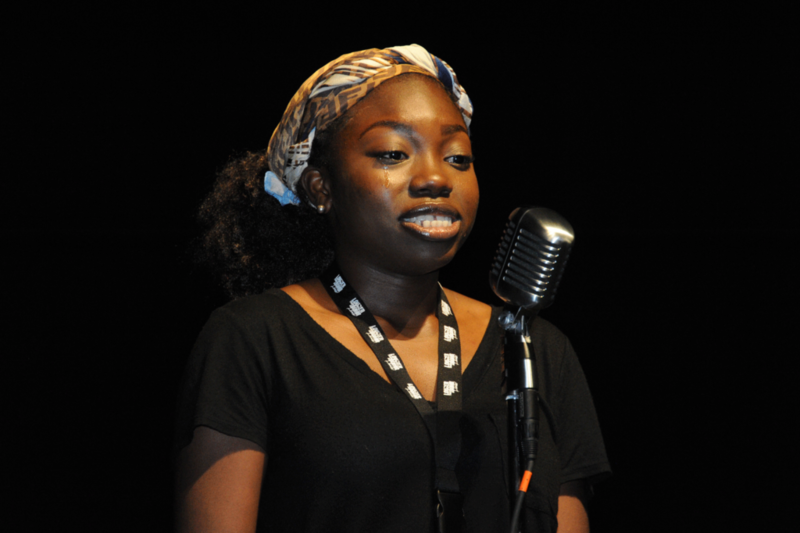 Dubbed the “Super Bowl ofpoetry,” Louder Than a Bomb Florida, a Jason Taylor Foundation arts and education project as part of it’s Omari Hardwick bluapple Poetry Network, features a friendly spoken-word competition between school-based poetry teams from across the state. Last April, 37 high schools representing Broward, Miami-Dade, Palm Beach, St. Lucie, Brevard, Columbia, Duval and Hillsborough counties competed in LTABFLA, with Fort Pierce Central High School’s poetry team, “Poison Pens” claiming the top spot. Funding from Nova Southeastern University, UPS and a host of other community partners has assisted the Jason Taylor Foundation support the schools’ efforts by providing year-round, in-class and after-school instruction, which will culminate in this 34-day festival. Teachers interested in registering their school’s poetry club or team may do so by visiting www.JasonTaylorFoundation.org and selecting “Programs” and then “Louder Than A Bomb Florida” and selecting “Register a HS Team.” LTABFLA teams are comprised of 4 to 10 students, each of who must be actively enrolled in and attend the school of the team they represent. Students will write and perform original poems individually and as a member of a four-part collaborative team. A $200 registration fee per team is required and registration will remain open until February 1, 2019. For a complete list of rules and guidelines, please visit the websites referenced above or click here: https://jasontaylorfoundation.com/wp-content/uploads/2018/10/Rules.Guidelines.LTABFLA.2019.pdf. Louder Than a Bomb Florida is a festival featuring poetry bouts, workshops, exhibits, and ultimately the crowning of Florida’s top youth poetry team. The most critical component, however, is the year-round, meaningful instruction inside the classroom and after-school clubs, with teachers and teaching artists who create and facilitate a safe space for individual and collective expression. 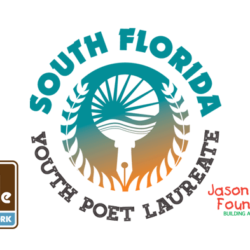 To learn more about LTABFLA, contact the Jason Taylor Foundation office at (954) 424-0799. Located in beautiful Fort Lauderdale, Florida, NSU is a dynamic research institution dedicated to providing high-quality educational programs at the undergraduate, graduate and first-professional degrees levels. An independent, not-for-profit institution with approximately 25,000 students, NSU has campuses in Fort Lauderdale, Fort Myers, Jacksonville, Miami, Miramar, Orlando, Palm Beach and Tampa, Florida as well as San Juan, Puerto Rico and online globally. For more than 50 years, NSU has been awarding degrees in a wide range of fields, while fostering groundbreaking research and an impactful commitment to community. Classified as a research university with “high research activity” by the Carnegie Foundation for the Advancement of Teaching, NSU is one of only 37 universities nationwide to also be awarded Carnegie’s Community Engagement Classification. For more information, please visit www.nova.edu. For more than 30 years, UPS has supported the work of organizations that share our dedication to improving lives and strengthening communities where we live and work every day. Within these communities, we’re addressing important issues such as early-grade reading, high school graduation rates and financial stability. 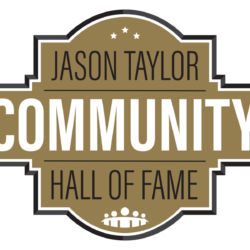 This ties directly into the mission of the Jason Taylor Foundation. This positive impact on society could not be created without the overwhelming help and support of UPS employees. Since 1982, UPS and its employees – both active and retired – have donated more than $1 billion to non-profit organizations through their annual United Way campaign, becoming the first company to reach this philanthropic milestone. As a result, UPS is a two-time winner of the United Way’s Spirit of America award, the organization’s highest national honor for corporate involvement and commitment to building better communities. For information, please visit www.ups.com.